This business has stood the test of time, and still retains some of its earliest clients, which means that you have a number of well established clients for the long term. Superb revenues, with a great gross margin. Imagine what it could do with some marketing! The business turns over more than $1 million per annum now, without any marketing at all. Not even any sales staff. Not even a business card!. This is the hall mark of a business full of opportunity. Introduce some basic marketing and watch it grow! No wonder the existing owner can take so many holidays! You can manage this business from home in just 20 hours per week, the business runs itself and can be left for 2-3 weeks while you take a holiday…..
…or put it under management and enjoy the profits. If you don’t want to do marketing, it will grow anyway! 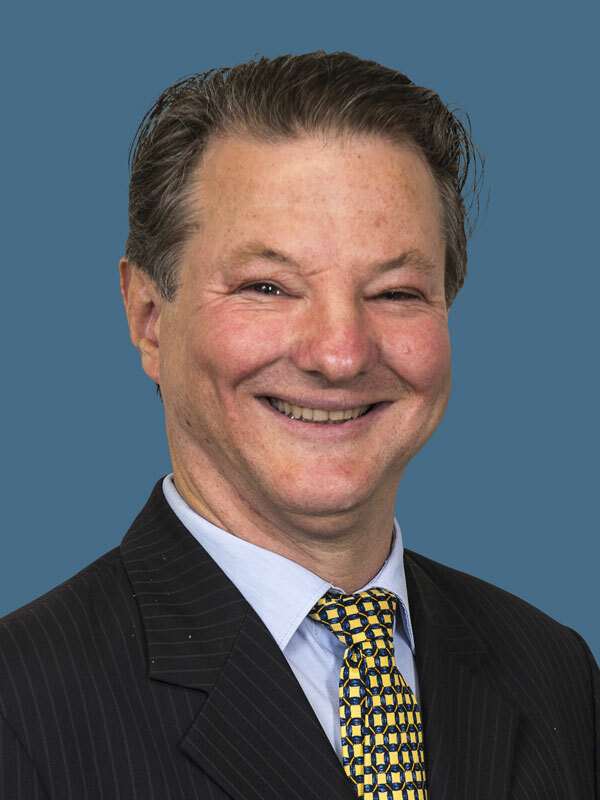 This business has been growing automatically with population growth, and Perth is forecast to grow by another million people over the next decade, and there is another boom around the corner. And it is only for sale because the exist owner is unwell and downsizing! If you want an established recession proof business in the Perth metro area that easily generates regular cash with minimal management effort, then this is the business for you. Contact broker to get the full over 70 page report on this gem. This business is a cash cow! Most clients pay weekly, some have been doing so every week for almost TWO DECADES! Developing the core client group has been done for you! Money is coming in from day one. Immediate regular ongoing revenues to pay your business loan faster. Better Still, all this has been achieved with NO MARKETING. This business achieves over a Million Dollars in annual sales and it does not even have a website or a business card! Imagine where you could take it! A long established business with three diversified income streams from over 40 clients, many of whom are long term and who pay on weekly or monthly cycles. All the clients are in the Perth metro area making the business easy to manage. Growth opportunities exist if you want to expand to regionally or nationally. This business is in a recession-proof industry that shows steady sold growth over the very long term and is forecast to continue to grow. It boasts a small, dependable and capable group of cross trained staff that currently run the business by themselves. An essential service for its client base that they cannot do without. This is a simple business supplying an essential service. The only skills required are basic management and administration. The existing owner spends just 20 hours a week running the business. 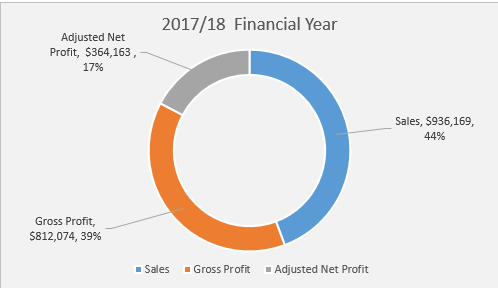 One of the highest Gross Profit Margin you will come across, averaging over 80%, with self-propelled sales growth and high Gross Profit Margin make this business a rare gem. Rarely do you find a business that is recession proof and has growth built in, and if you introduce active marketing the opportunity is there for the taking. 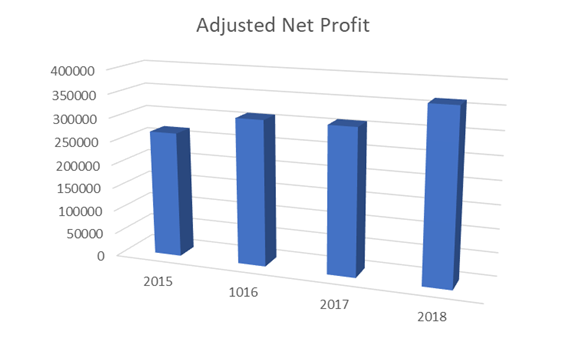 This business has been generating profits for 18 years, with a well-established loyal client base accustomed to the routine of paying weekly or monthly, now for almost two decades. This business is so good it has grown organically without any marketing and not even a website. There is no sales staff, no hard sell. The business has been entirely developed on word of mouth growth. The business runs itself and the owner can take regularly holidays of up to 2-3 weeks. This means low stress and great benefits. The business can be managed in less than 20 hours a week if an owner manager, and imagine what you could do if you worked more than that on the marketing. This business easy to manage, but not limited. The client base can be expanded beyond the metro area to regional areas of nationally if desired by the new owner. To learn more about this business contact the broker to get the free detailed report of over 70 pages packed with all the information you need to make a fully informed decision.